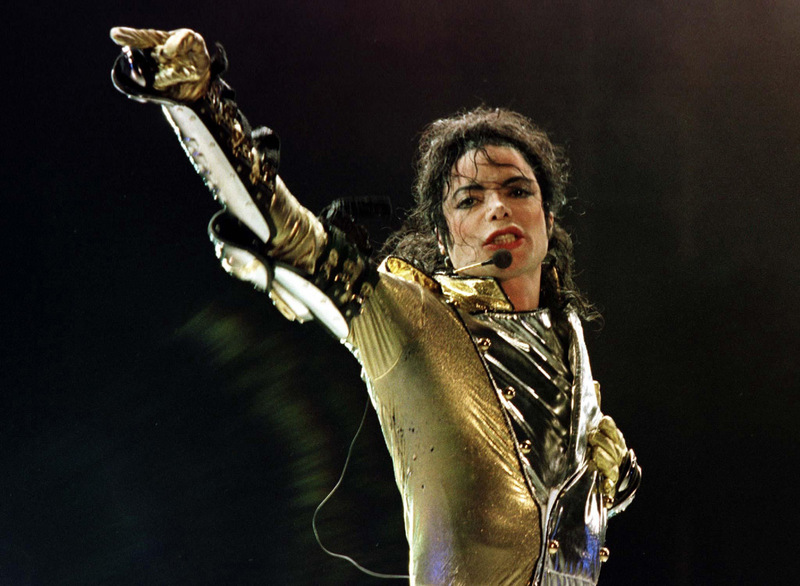 Michael Jackson’s Estate has purchased the Calabasas, Calif., home where his mother, Katherine Jackson, lives with the late pop star’s children. Ms Jackson has been leasing the home for the past several years,at a jaw-dropping $26,000 a month and now the selling price was $10.75 million. The home wasn’t on the market at the time of the purchase, but had previously been listed for $11.5 million. Located in a gated community in Calabasas, the residence is a huge 12,670-square-feet Mediterranean-style house with seven bedrooms and ten bathrooms. There’s also a guest house larger than most new studio apartments (600 square feet), a theater, a study and a Jacuzzi. Outside, the home has a pool with a attached spa and waterfall features, a putting green mound in the backyard and ample parking area as well. The seller wasn’t identified, but was represented by Marc and Rory Shevin of Berkshire Hathaway HomeServices. Michael Jackson died in 2009. His will appointed his mother guardian of his three children – Prince, Paris and Blanket. She now shares guardianship with her grandson, T.J. Jackson, according to news reports. Ms. Jackson moved into the Calabasas house with the children several years ago to provide “a new environment” for them. After their father’s death, the children had initially moved into the Jackson family home in the Encino area of Los Angeles.